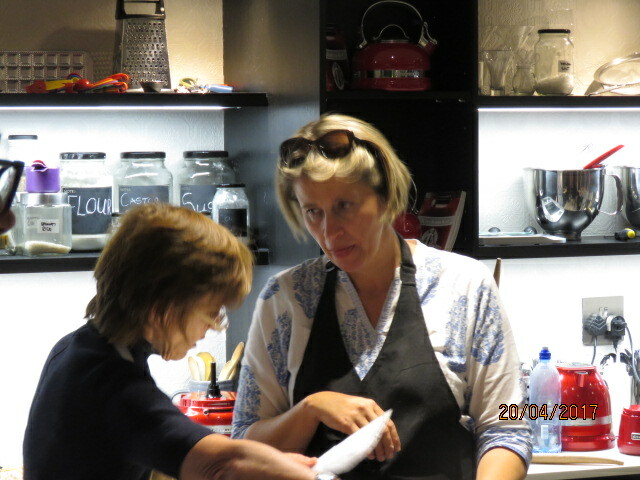 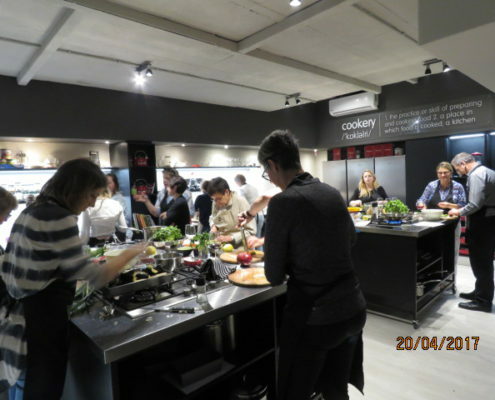 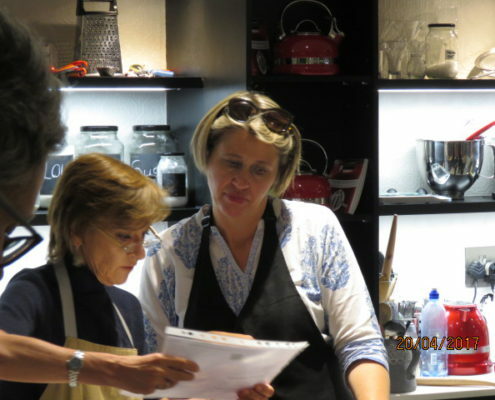 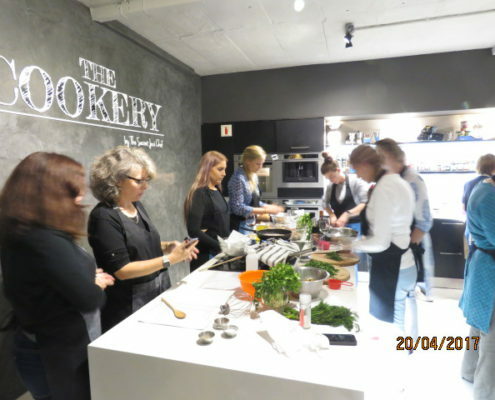 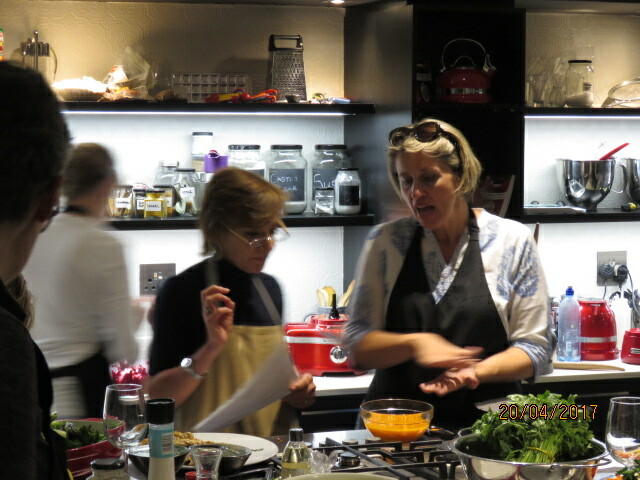 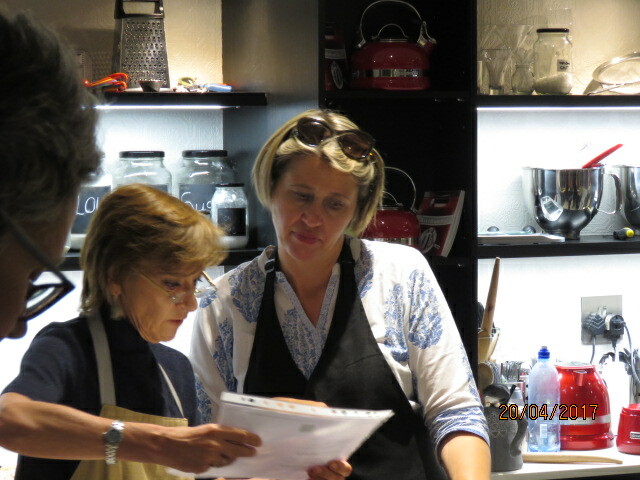 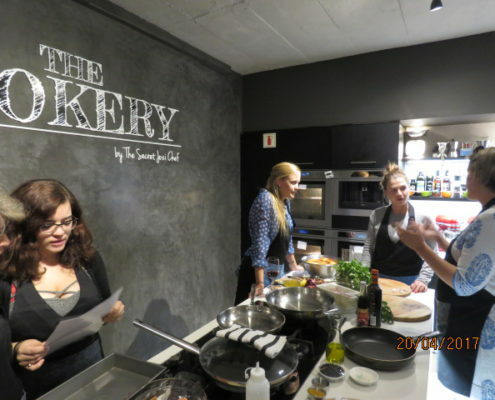 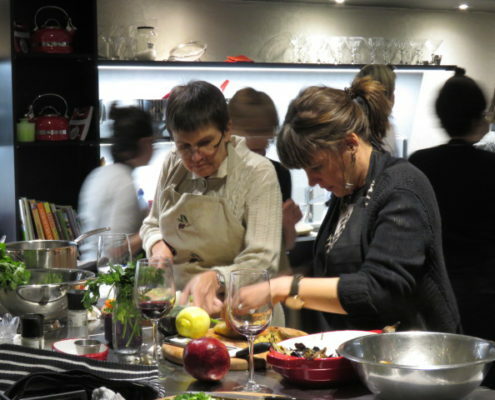 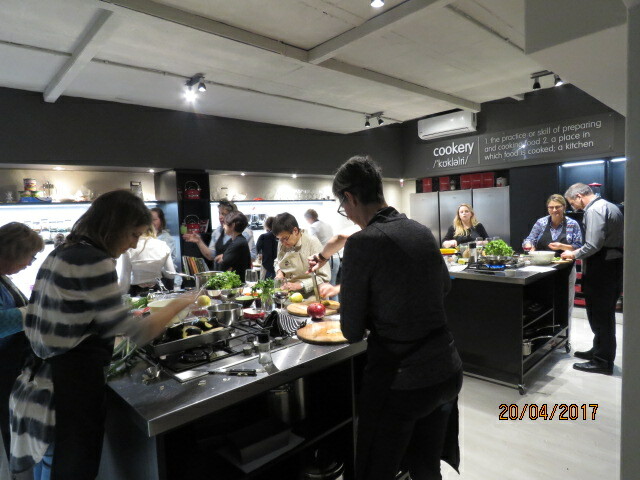 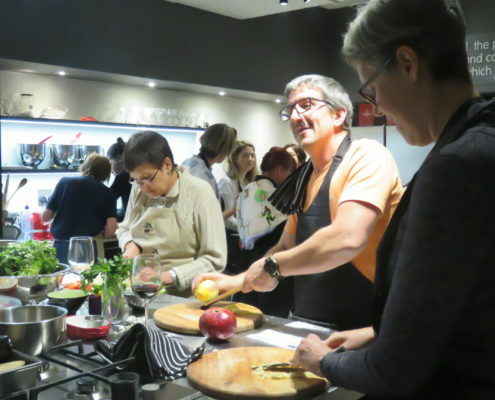 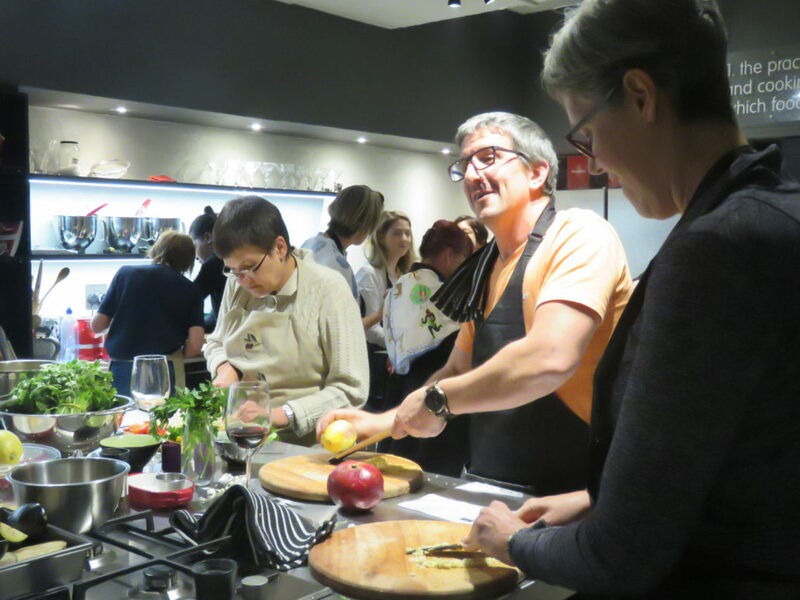 Moemas cookery is a great place for you to learn about cooking in a relaxed and fun yet informative way. 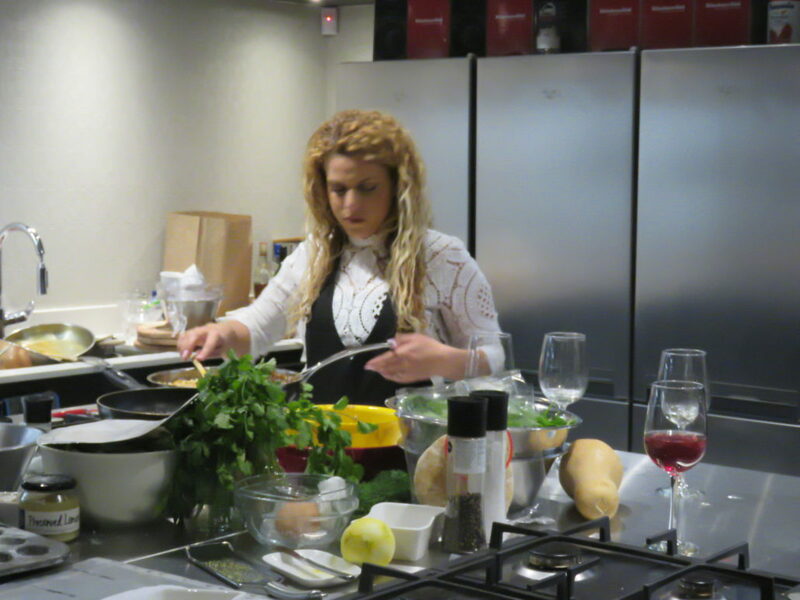 Danielle is absolutely passionate about food and people. 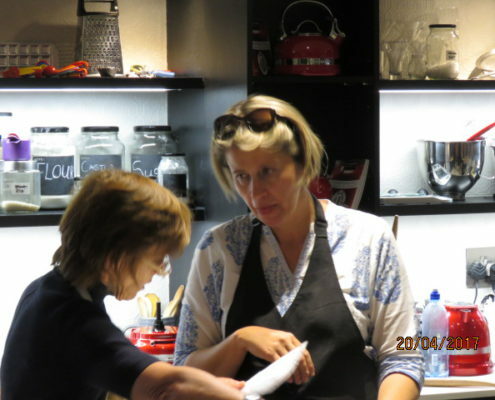 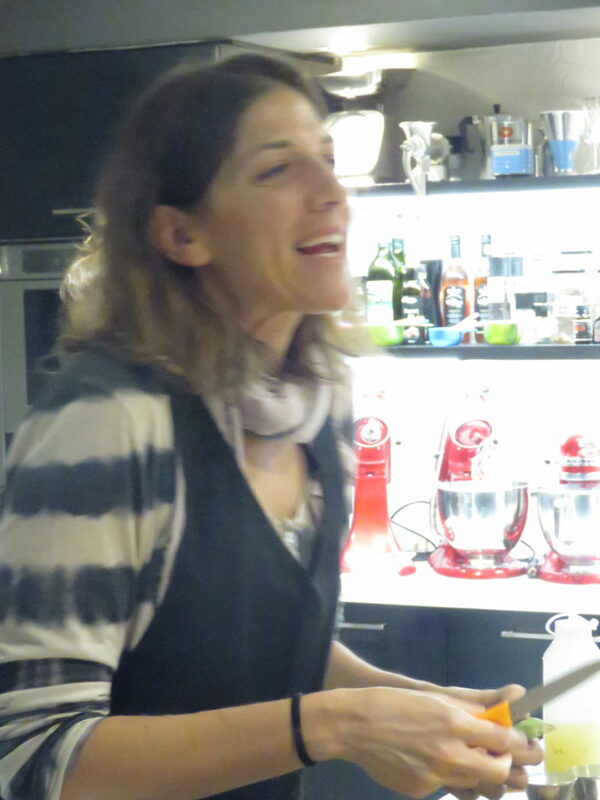 It is her mission to help people to feel confident about cooking and baking for friends and family and to make it into a fun experience rather than one of stress and dread. 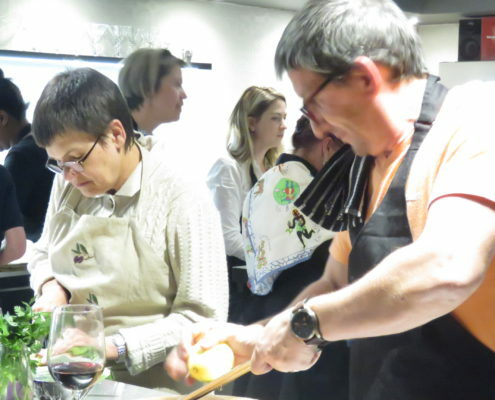 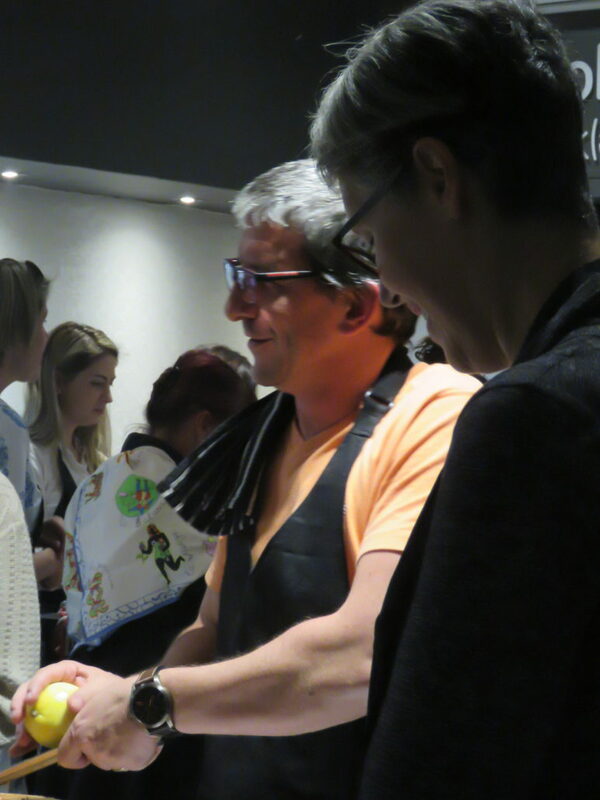  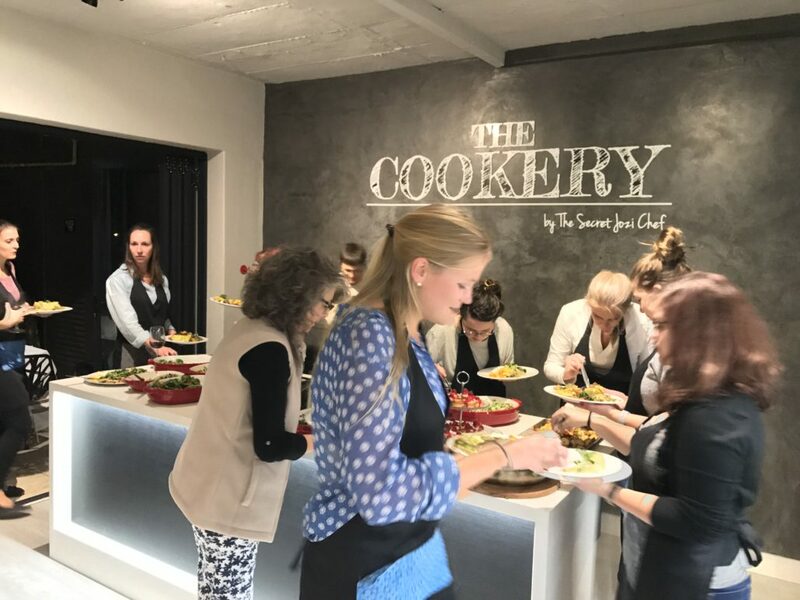 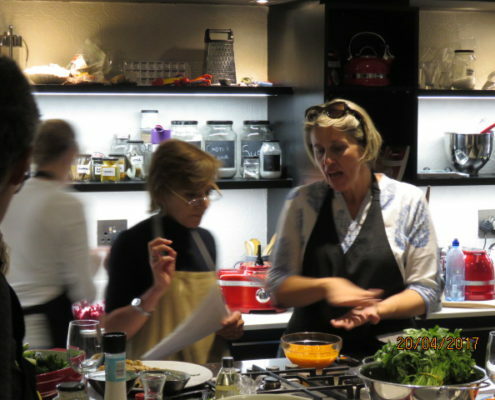 …If you want to learn and have fun, raise your team spirit or have a domestic goddess (your maid) in the kitchen then definitely give us a go. 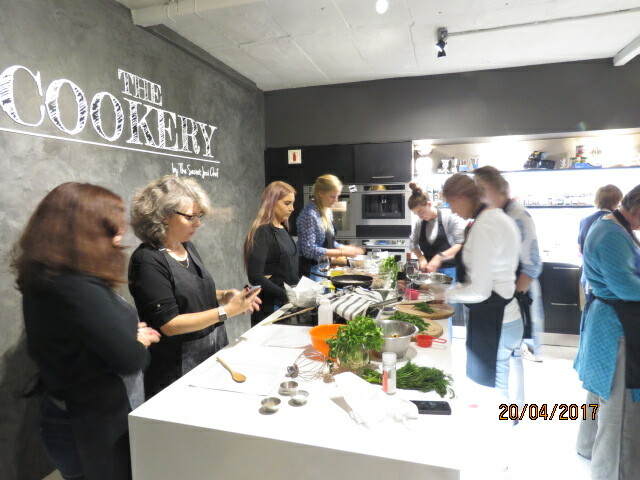 Cooking classes Danielle absolutely loves teaching because this is where she gets to help people understand the magic behind cooking and baking. 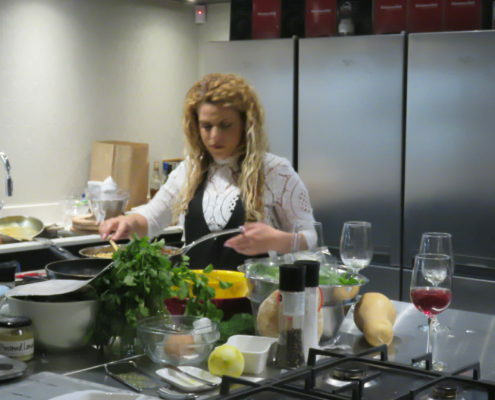 You’ll never need to worry again about whether the particular recipe that you are interested in will flop because Danielle will show you how to make it work. 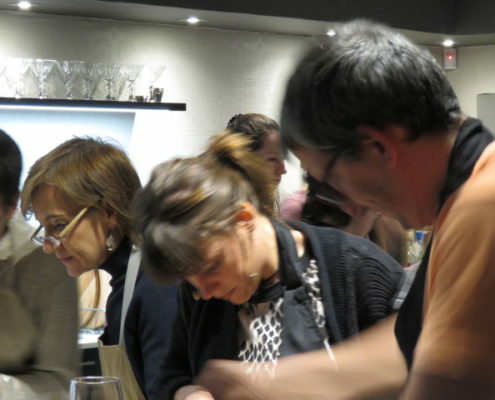 You will also meet like-minded people to chat to and have fun with. 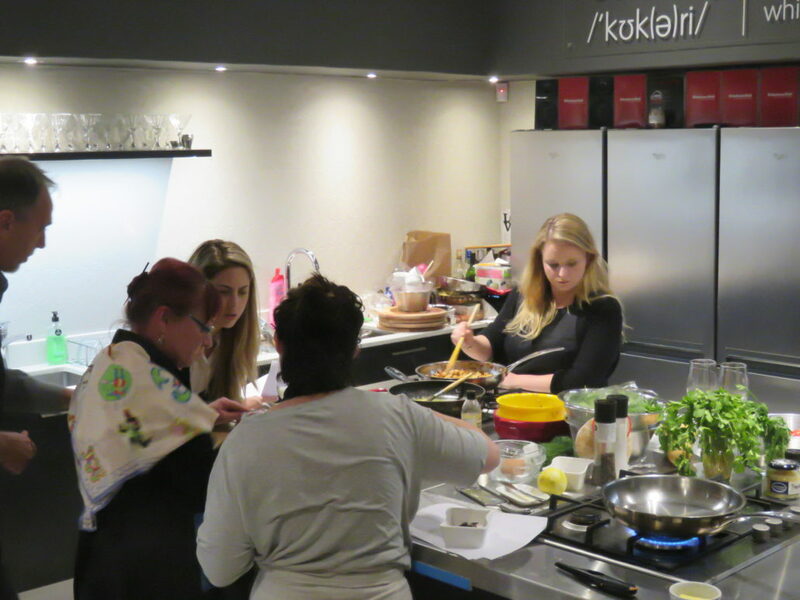 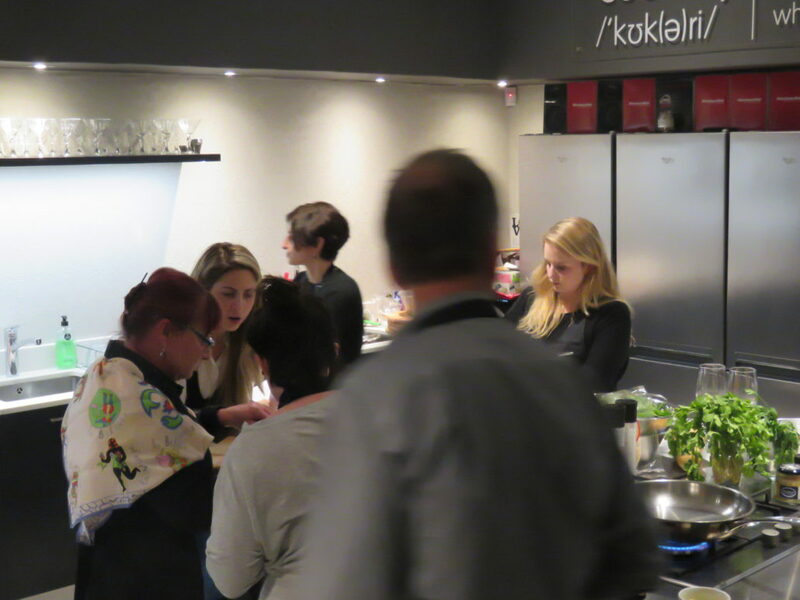 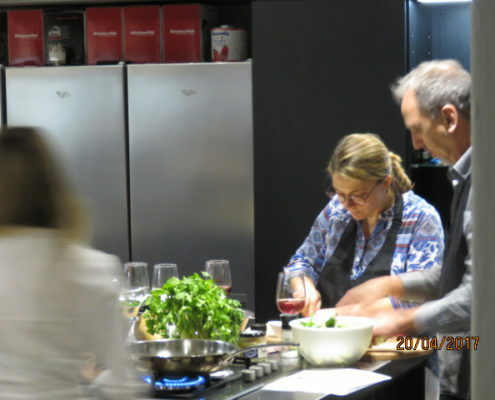 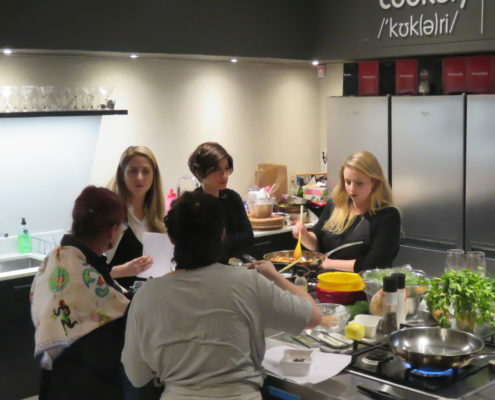 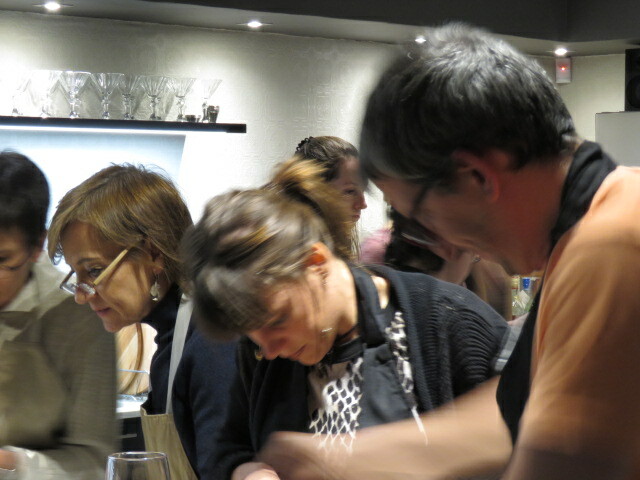 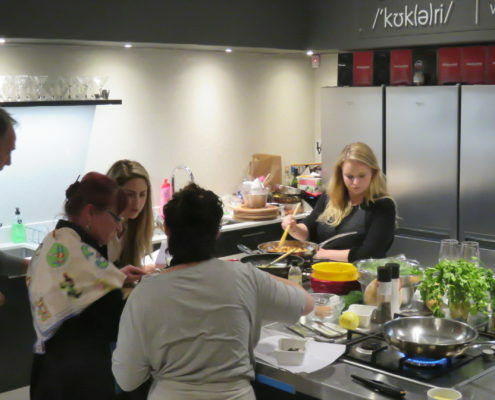 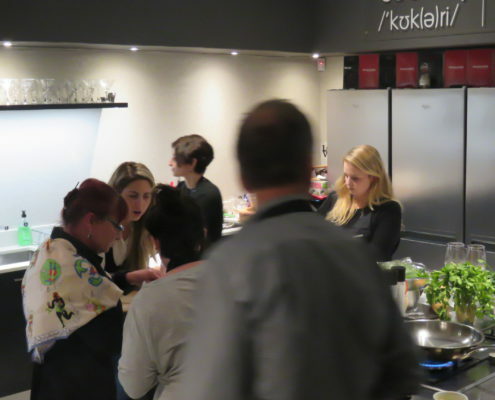 Domestic cooking classes. 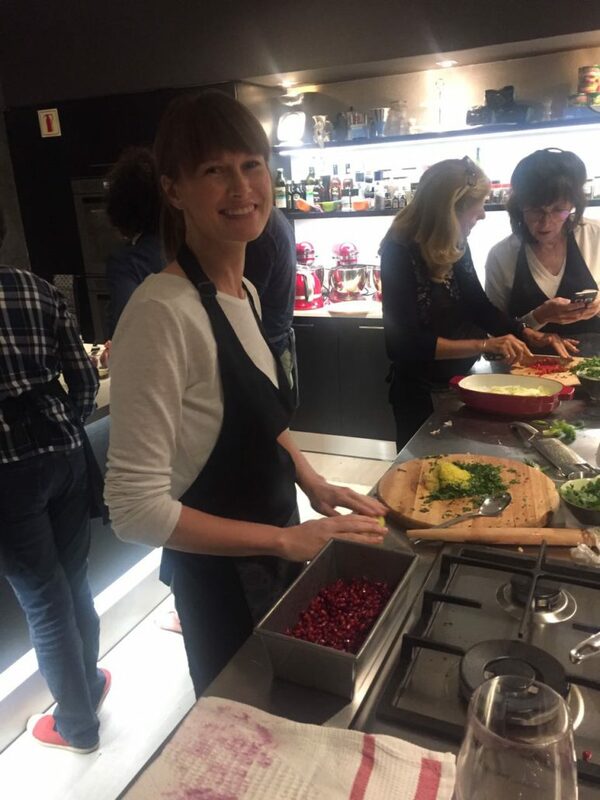 If your cherished domestic worker is great with the kids, excellent with the cleaning but lacks a certain Je ne sais quoi in the culinary department then do not despair. 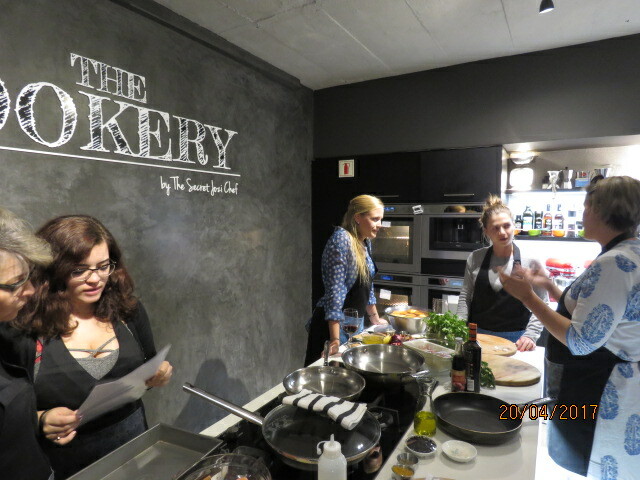 Danielle and her chefs are here to help. 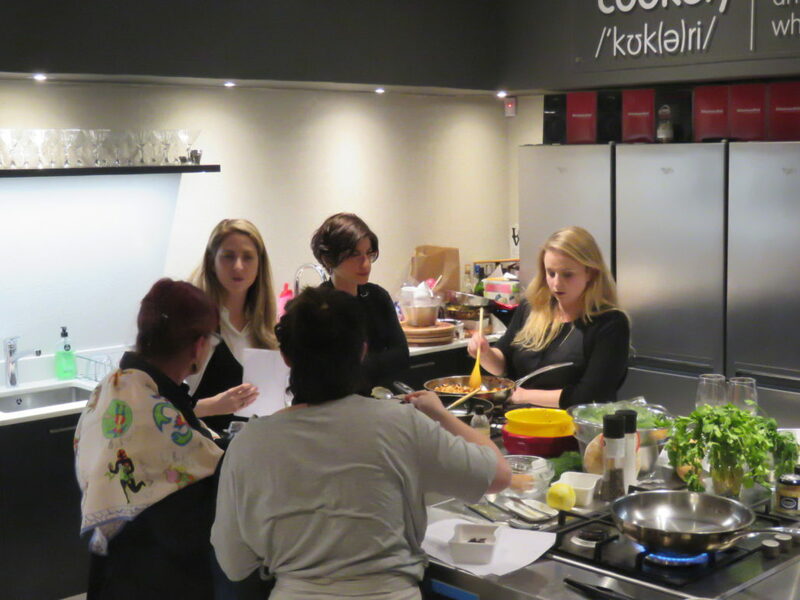 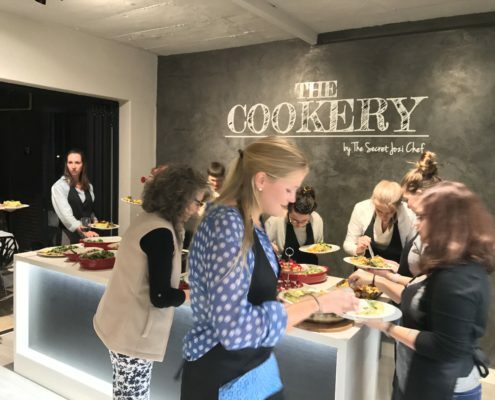 Danielle offers a beginner’s class where the basics are re visited, an intermediate class where specific recipes are taught and then specialist classes such as pastry lessons are given to turn your domestic into a goddess. 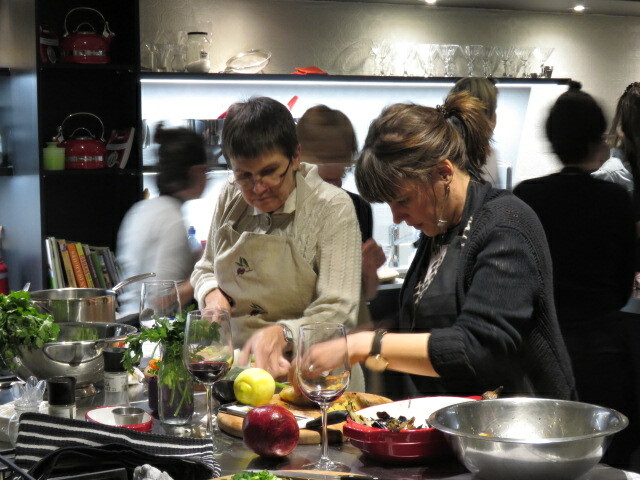 You gain a solid grounding in great combinations of flavours. 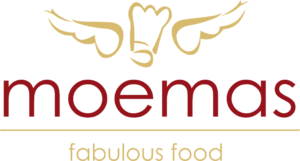 You get direct access to Danielle who has years of experience in running Moemas in Johannesburg but also tonnes of experience in London.